Home amazing What Do You Know About St. Elmo’s Fire, Not the 1980s Brat Pack Film? 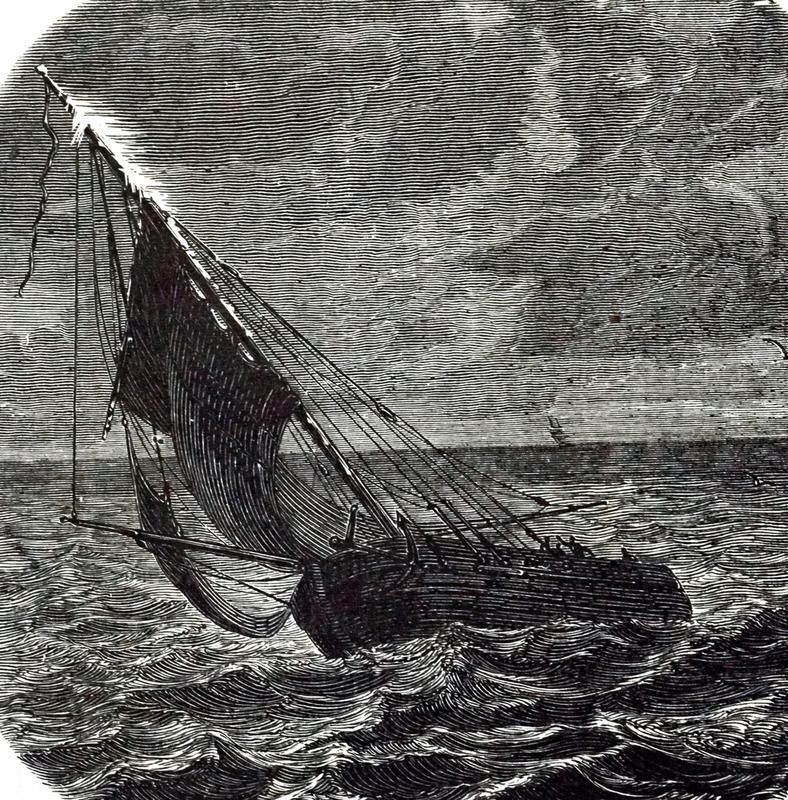 St. Elmo’s fire is most often associated with sailing ships on the open ocean, for reasons we will explain in a moment. 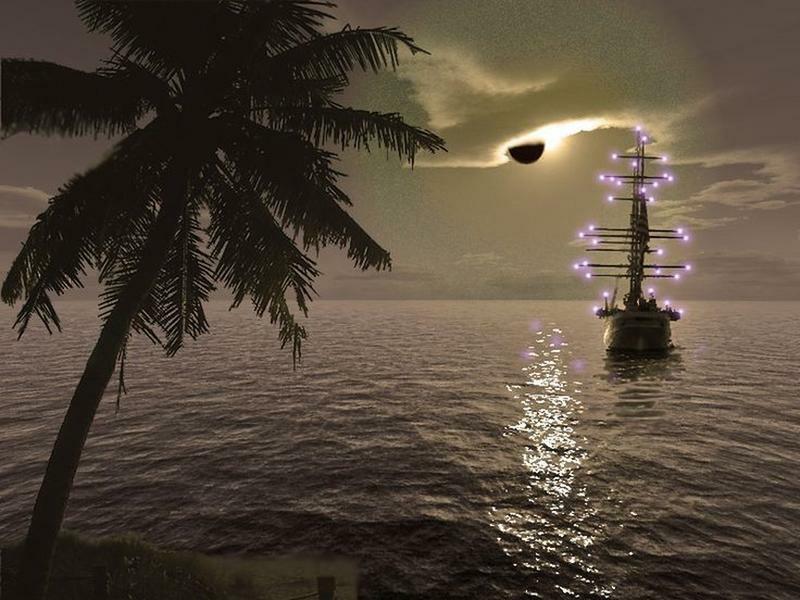 But because ancient sailors had not knowledge of ionized particles—again, more on this soon—they look to more magical explanations for the fiery lights they witnessed at the top of their riggings. Some mariners believed that the weird fire was the souls of other sailors who drown at sea coming back to warn them of impending danger. Others thought that fire foretold of the weather up ahead—one light meant a stormy sea while two lights meant the wind and waves would soon quiet. Ancient Greek sailors called one light of St. Elmo’s fire Helena and two lights were named Castor and Pollux. In Greek mythology, Castor and Pollux were twin half-brother and Helen of Troy was their sister. How is it possible to have twin half-brothers? 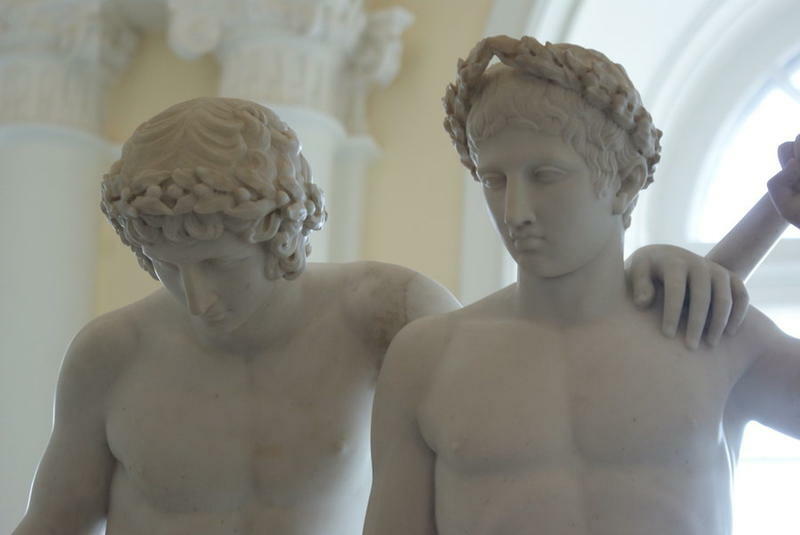 According to the stories, Castor and Pollux were born to their mother, Leda, as twins but had two different fathers. Castor’s father was the mortal King of Sparta and Pollux’s father was the god Zeus. Together, the twins were the patrons of sailors. 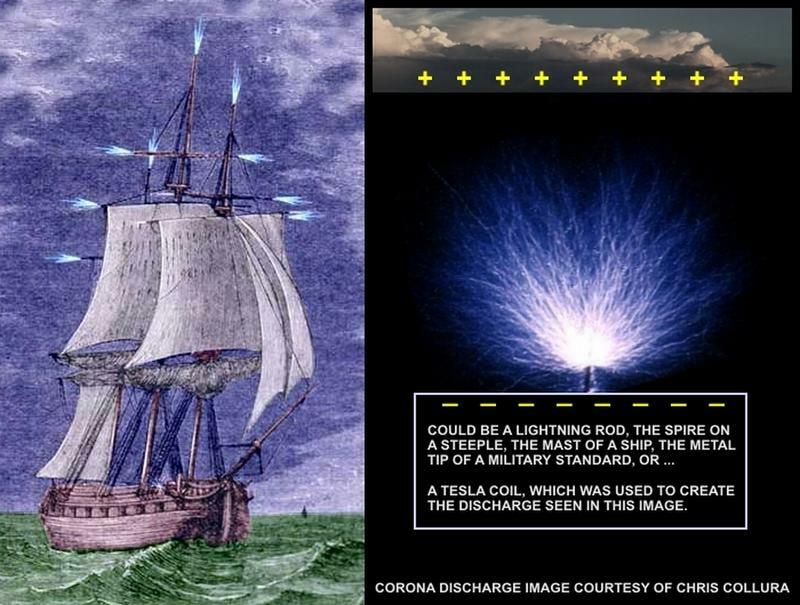 Ancient Philippine sailors spoke of Santelmo, a personification of ball lightning or fire. Two balls of fire would appear and fight each other as a way to establish boundaries. Although we still haven’t gotten to explaining what St. Elmo’s fire actually is, you may be wondering who St. Elmo is. You probably noticed that the Philippine version of the phenomenon, Santelmo, sounds an awful lot like St. Elmo. That’s because the Philippine name is an adaptation of the European stories of St. Elmo. St. Elmo has nothing to do with the Sesame Street character who likes to be tickled. 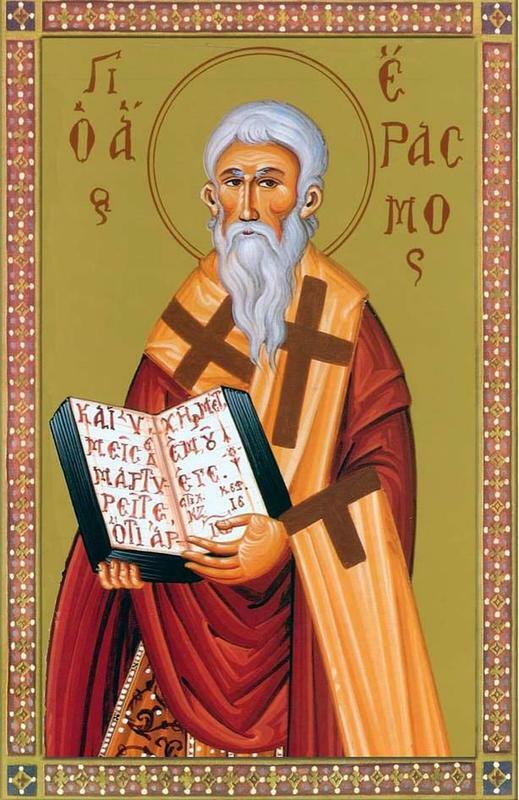 It is actually the nickname of Saint Erasmus of Formia, a Christian martyr who died sometime around 303. When he was venerated, Saint Erasmus became the patron saint of sailors and abdominal pain, because apparently, they needed a patrol saint of abdominal pain so they tacked that on to Saint Erasmus’s job description. 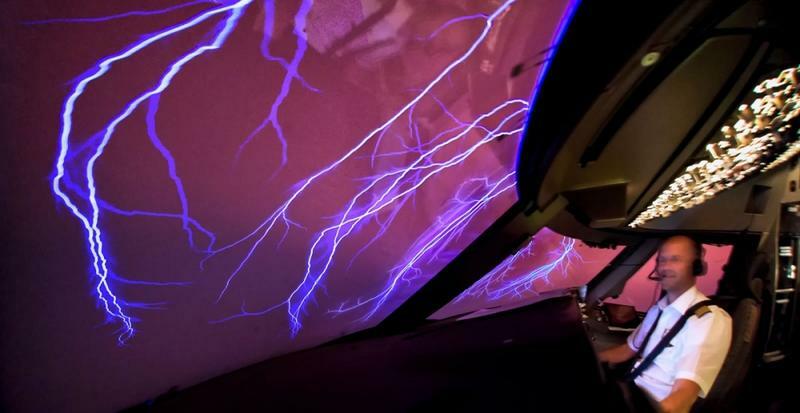 Is St. Elmo’s Fire a Fancy Name for Lightning? So is St. Elmo’s fire just a fancy name for lightning? Yes and no. 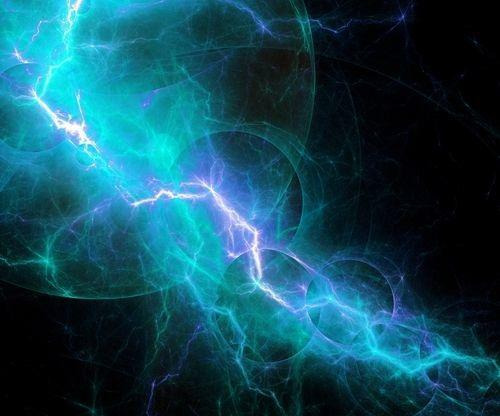 St. Elmo’s fire is technically a form of plasma, or ionized air, that gives off energy in the form of light, just like lightning. But unlike lightning that moves in a bright, jagged line from electrically charged clouds to the ground, St. Elmo’s fire stays in one place. 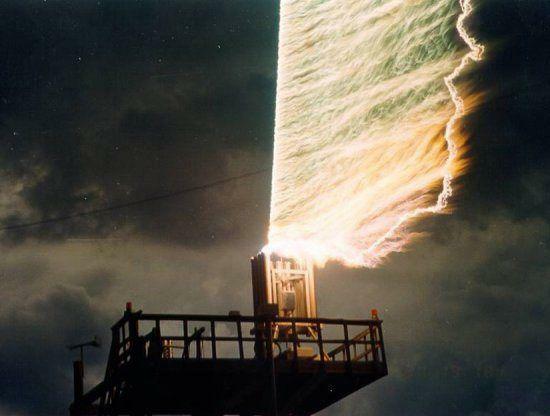 Scientifically, it is known as a corona discharge of electricity. How is St. Elmo’s Fire Produced? 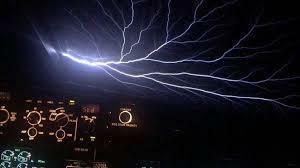 The optimal conditions for creating St. Elmo’s fire begin with a thunderstorm. The storm electrifies the air, making it charged. The electrons and protons move away from each other, allowing the electrons more freedom to move around. The point of a ship’s mast has a different charge to it than the air surrounding it, and the voltage discharges at the uppermost point of the mast. When the discharge happens, the molecules tear apart and release energy in the form of light. St. Elmo’s fire is different than lightning in that it is most often blue in color and lasts for several minutes. The blue color is the result of the nitrogen and oxygen in the atmosphere that, when combined together, glow blue. The glow, or fire, stays in one location and lasts much longer than traditional lightning. Unlike regular lightning, St. Elmo’s fire is not hot or dangerous. You cannot feel a shock from it. It does, however, indicate that a storm is near and the potential for regular lightning is high. The St. Elmo’s fire phenomenon has been reported on things other than sailing ships. In fact, any tall, pointed object extending into the ionized air can create a discharge that glows blue. The phenomenon has been reported on airplane wings and cockpit windows, kites, church steeples, radio towers, and lightning rods. Once, a lumberjack working on a mountainside just prior to a storm reported that his ax blade glowed blue when he swung it over his head. The title of the 1985 Brat Pack movie was chosen for a number of reasons. 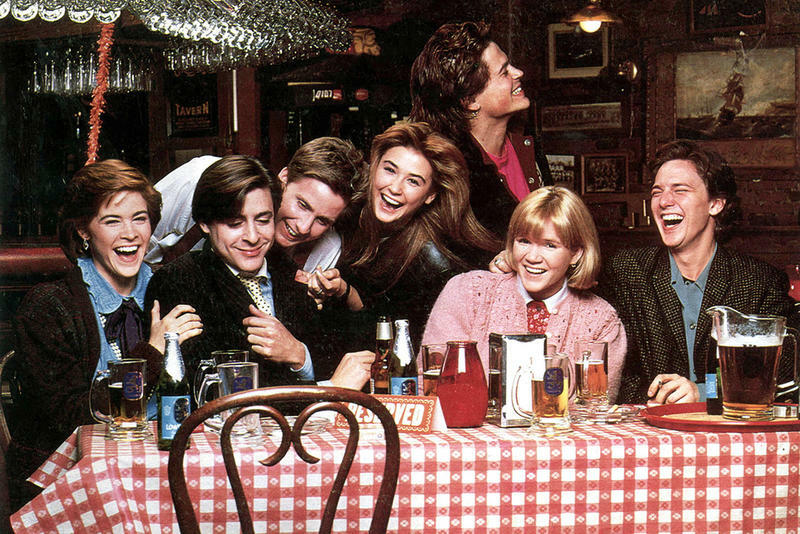 Like the weird weather phenomenon, the close friendship of the group of college students in the movie, St. Elmo’s Fire, is rare and beautiful. St. Elmo’s fire is created, in theory, by standing up tall amid a storm. But not everyone got that. Columbia Pictures, the studio that produced the film, outlined their issues with the title in a 35-page memo. They suggested alternative titles, including Sparks and The Real World, but in the end, the original title remained.